Caretaker finance minister and Eurogroup chief Jeroen Dijsselbloem has refused to apologise for his ‘drink and women’ comments that prompted angry calls for his resignation. 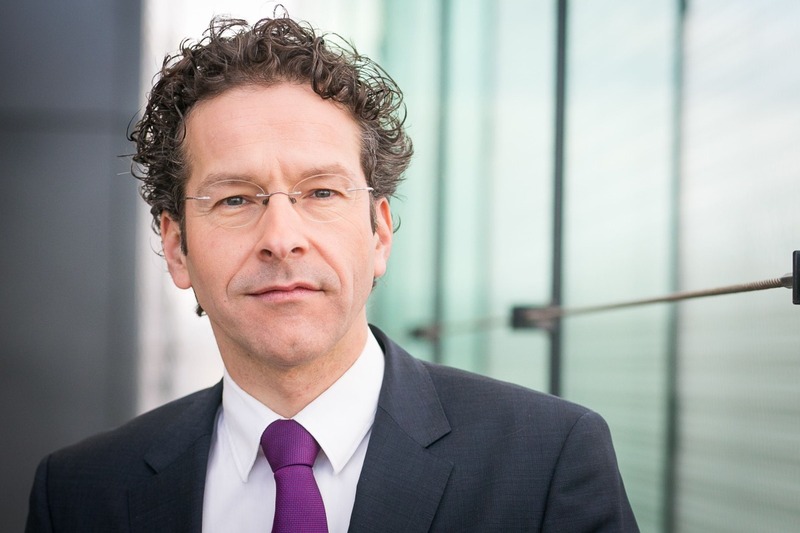 Southern European countries criticised Dijsselbloem over comments in the Frankfurter Allgemeine Zeitung on the need for budgetary discipline among the member states in the Eurozone. ‘I cannot spend all my money on drink and women and then ask for help,’ he said. Portugal’s prime minister accused Dijsselbloem of being ‘racist, xenophobic and sexist’ while Gianni Pittella, head of the social democratic group in the European parliament, said the comments were ‘shameful and shocking’. 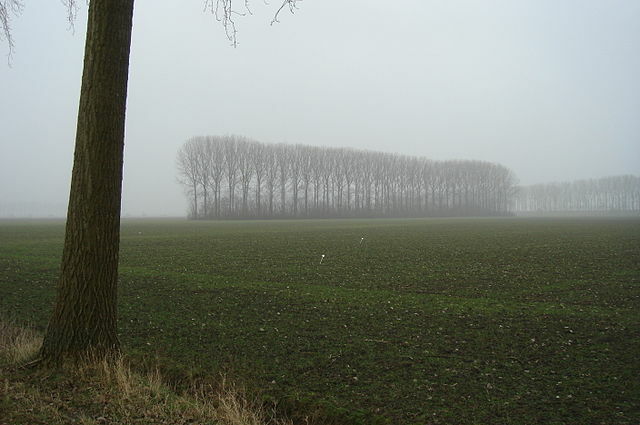 But in an interview with the Volkskrant on Monday, the departing Labour (PvdA) minister denied suggesting that southern countries were ‘big spenders’. Dijsselbloem admitted that ‘tiredeness’ may have influenced his choice of language in the interview, which took place three days after the Dutch election in which the PvdA’s representation plunged from 38 seats to nine. But he added: ‘I stand 100 per cent behind the thrust of my message, which is that you can’t have unlimited and unconditional solidarity. ‘Everyone knows that I didn’t say that southern Europeans spend their money on drink and women. That’s not what was in the interview and it wasn’t my message. The anger about the interview is anger about eight years of policies to deal with the crisis. Dijsselbloem came under fire again last week for not turning up to a meeting about the Greek crisis because it clashed with a meeting of newly elected Labour MPs. But he told the Volkskrant he intended to see out his term as chair of the Eurogroup, the committee of finance ministers in the Eurozone. ‘If there is a new Dutch government in the short term, the Eurogroup will quickly look for a new chair,’ he said. ‘If not, then the chances of me completing my term [in 2018] increase. It doesn’t matter so much, it’ll just stop.